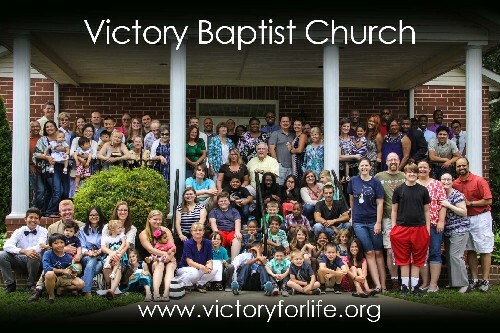 Victory Baptist Church Find Victory for Life! "Red, brown, yellow, black and white. They are precious in His sight..." So go the lyrics of a popular song a generation ago. Victory Baptist Church is a church where EVERYONE is precious in God's sight, and our sight too. Though small in numbers, we are large in cultural and national diversity. We are young and old, military and civilian, working and retired, rich and not so rich. At Victory, you will find Caucasian families, African-American families, Hispanic families and mixed-race families. We have families representing Toga, Kenya, Ghana, the Philippines, Okinawa, India and of course, the United States, all worshiping, serving and loving each other. If you would like to get a "glimpse" of what Heaven will look like, join us for worship services one Sunday! Different races, different faces. Loving God, loving others, making Him known.